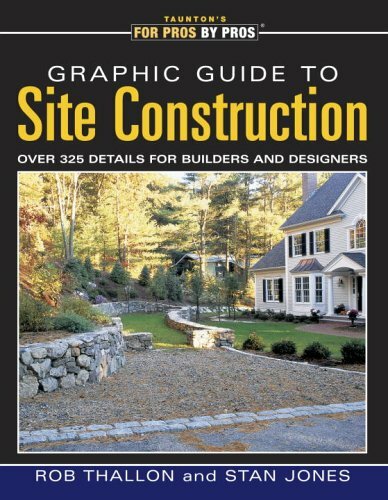 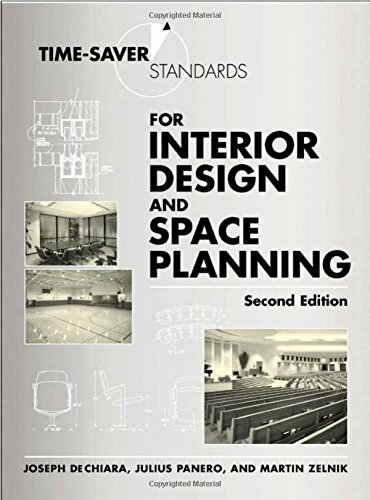 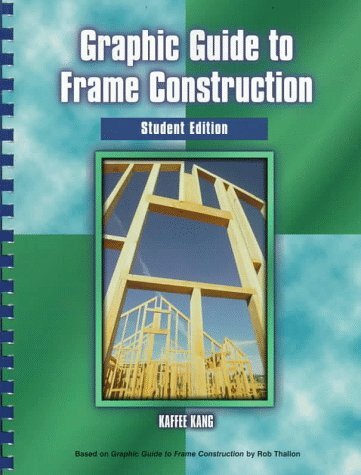 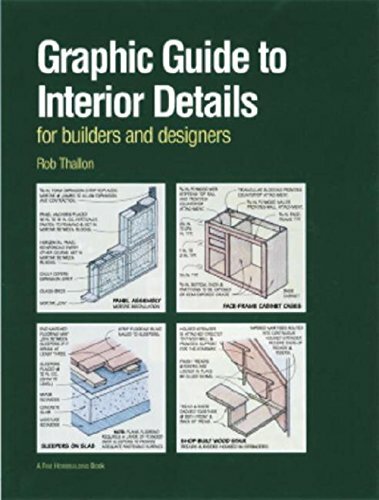 Architects often keep reference books on or near their desks. 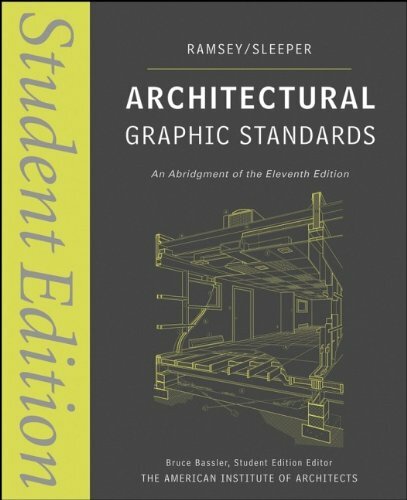 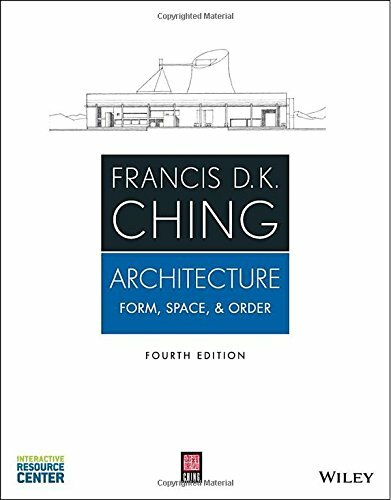 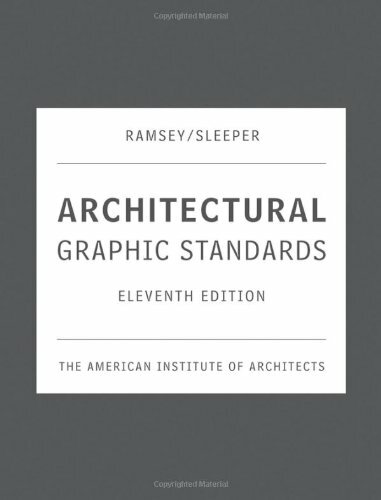 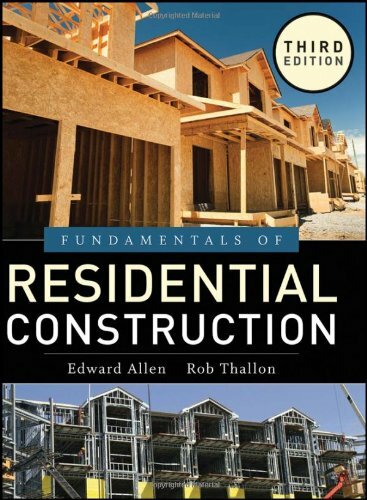 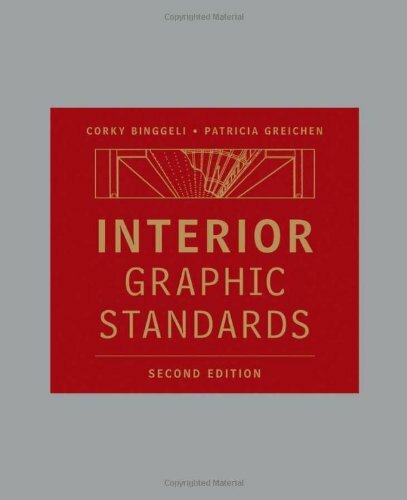 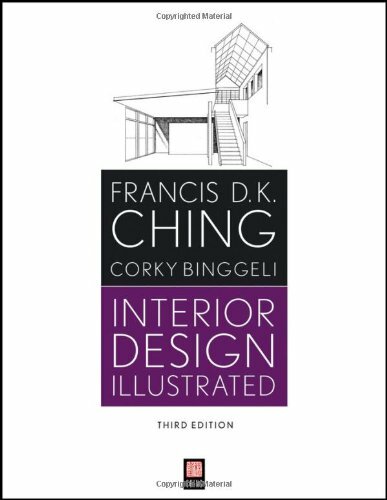 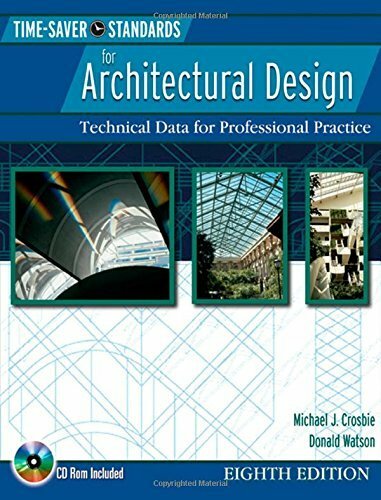 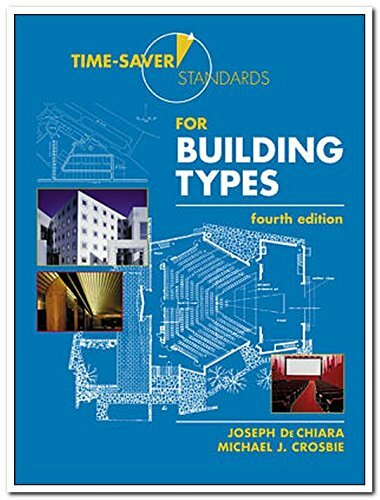 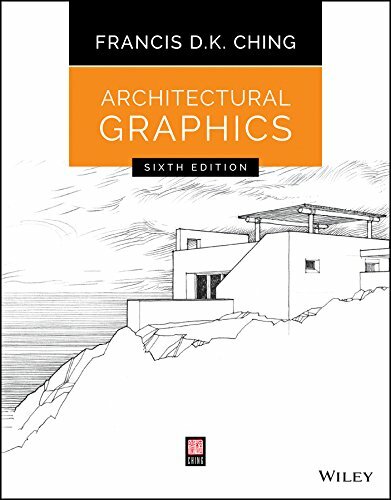 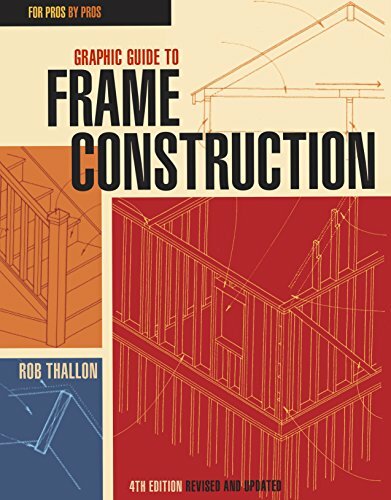 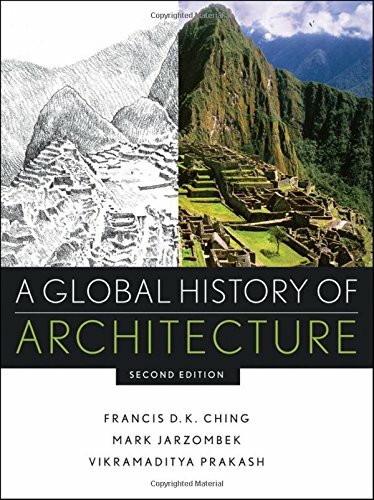 These are some of the more common architectural reference books. 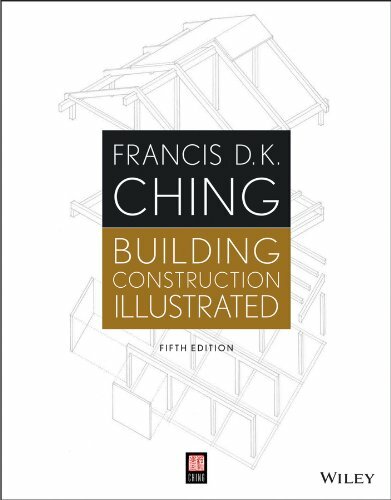 The Ching titles are more or less timeless. 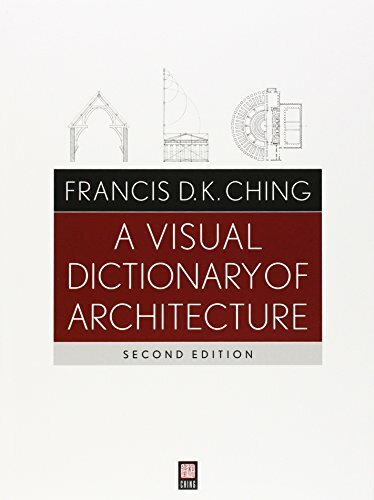 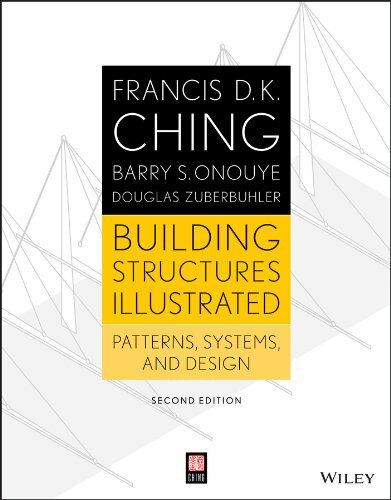 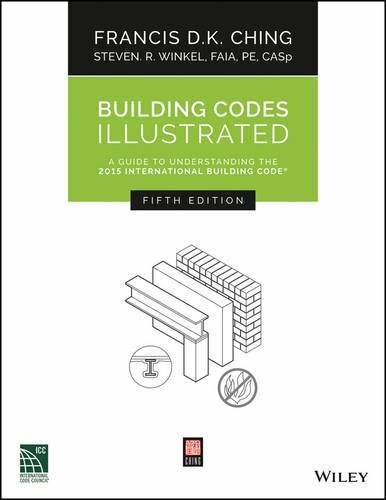 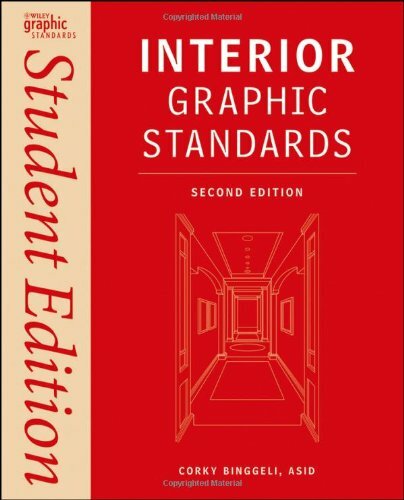 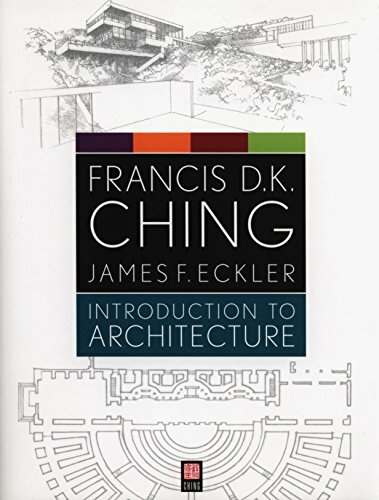 They can be read and understood by anyone who is interested in architecture. 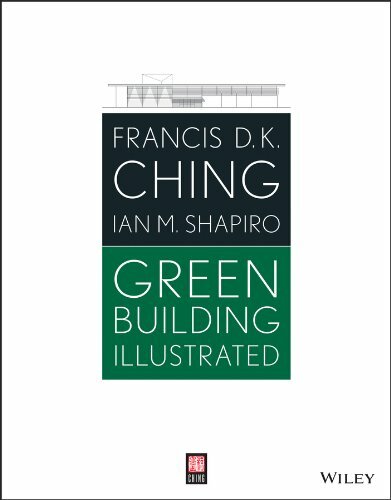 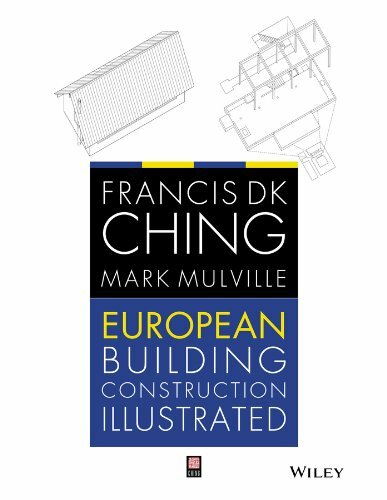 These titles are more specific to architectural practice. 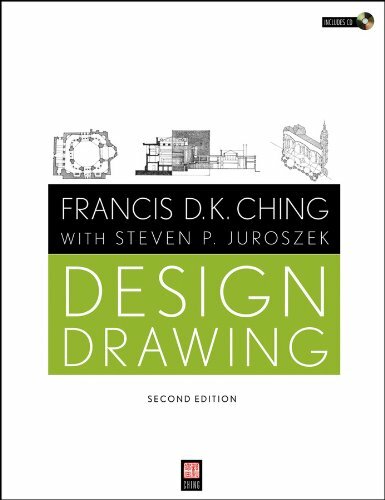 That is to say, if you are not currently designing or building, you might not get as much use out of them.